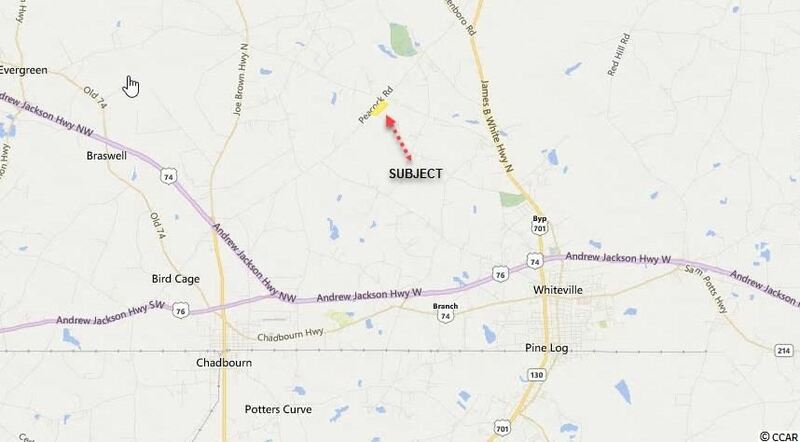 For sale beautiful high farm land on Antioch Church Road, Whiteville, NC. One of the best properties you could find anywhere around. Farmers paradise. Property is level, has drainage in place and has been used for crops in the past. Deer and turkeys frequent the property. This would also make a great home place for horses and more. Address: 507 Bob White Ln. 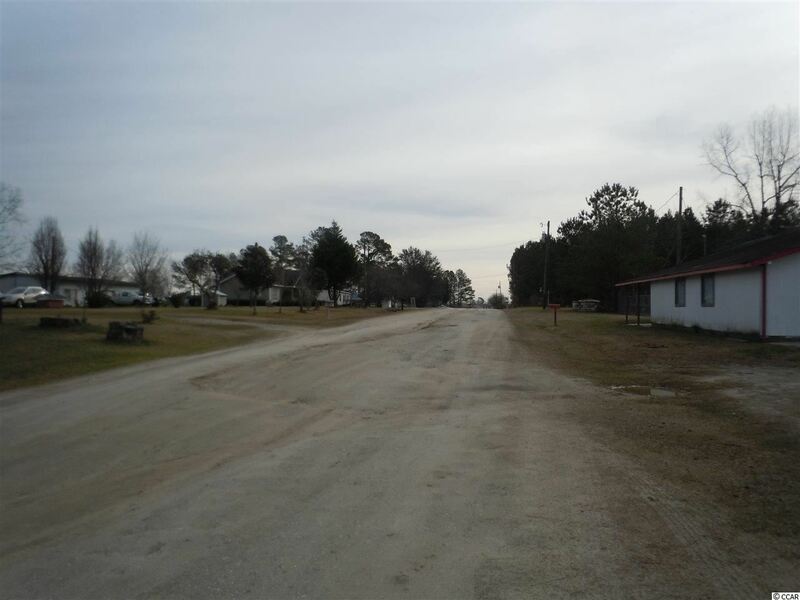 Located on Bobwhite Lane in Whiteville in Columbus County, North Carolina, this home offers a convenient location within town city limits. This home is just a short drive to many wonderful restaurants, all 3 of the city schools, and the local hospital. It is also located just 15 minutes from Lake Waccamaw, NC which offers plenty to do from boating and swimming to fishing, camping and hiking. Within an hour, you could also be in Wilmington, NC or North Myrtle Beach, SC and several other local beaches. This would also make a great rental property to provide additional income. Address: 113 W Wyche St.
A two-story great starter home, 2 bedroom/1 bath. Brand new Roof , Heat Pump, Air Conditioner , Exterior siding, and vinyl flooring throughout. Lower first floor has garage and an extra area that can be used for storage that hasn't been finished.Must see to appreciate all updates. This property is not in a flood zone. This home is in town, close to shopping , schools, restaurants, Attorney offices , and Library all are walking distance in and around town. Square footage is approximate and not guaranteed. Buyer is responsible for verification. 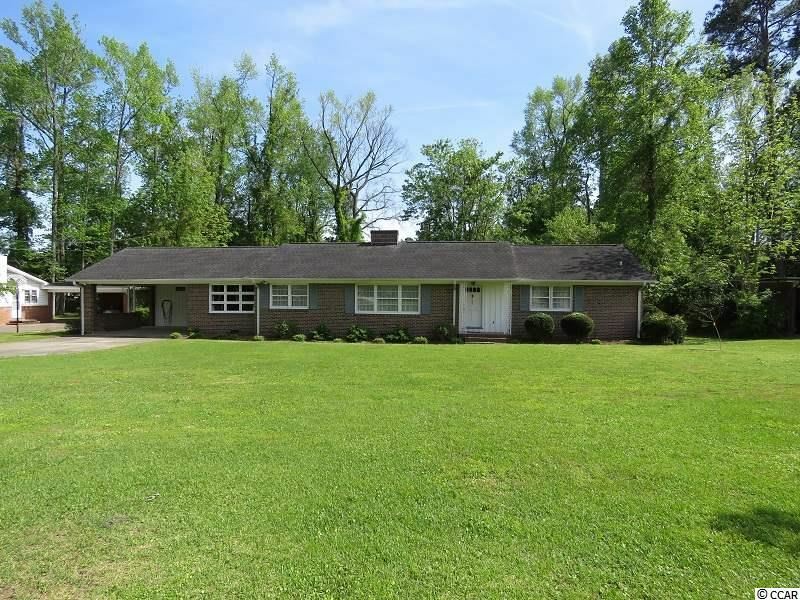 Brick ranch home and detached 20x24 detached apartment for sale in downtown Whiteville, NC. The home has 2 bedrooms and 2 baths. Wood burning fireplace and large den with hardwood floors. Both bedrooms have hardwood floors and home has fresh interior paint. 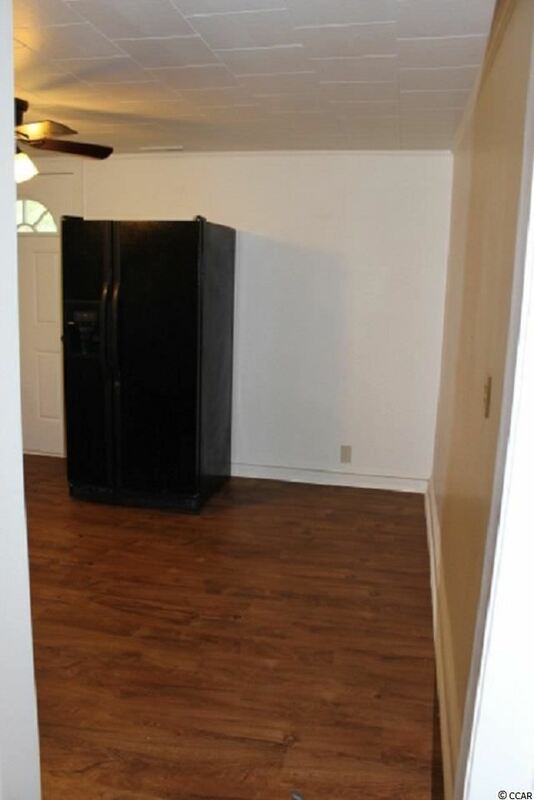 The apartment is a 1 bedroom 1 bath, kitchen and den. Great extra income or in-law living quarters. Property is being sold as is. Buyer responsible for verifying sq. footage. Property is near restaurants, shopping and local hospital. 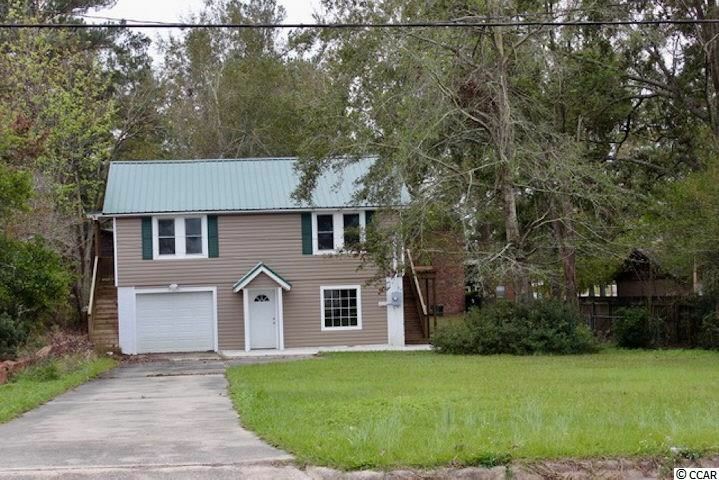 Minutes from beautiful Lake Waccamaw and 1 hour from NC Brunswick County beaches. Address: 630 FM Watts Dr. 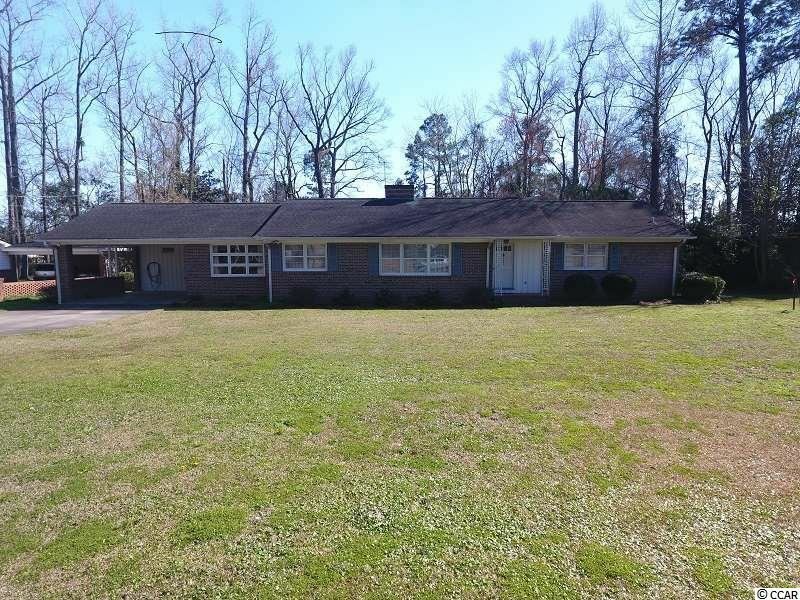 Very nice home located on a large 1 acre lot just outside of the Tabor City area in Whiteville. 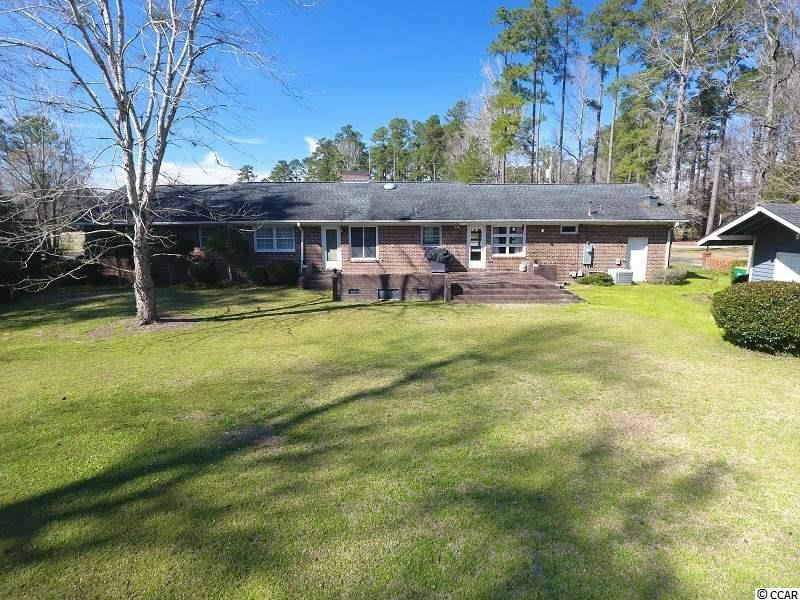 Conveniently located near schools, major highways, this home is not very far from the Myrtle Beach area but far enough away that it has a nice, private country setting. If you're looking for peace and quiet, want to be out in the country, but also not far from everything and still have a home for an affordable price, you just found it. This one won't last long, schedule a showing today!!! 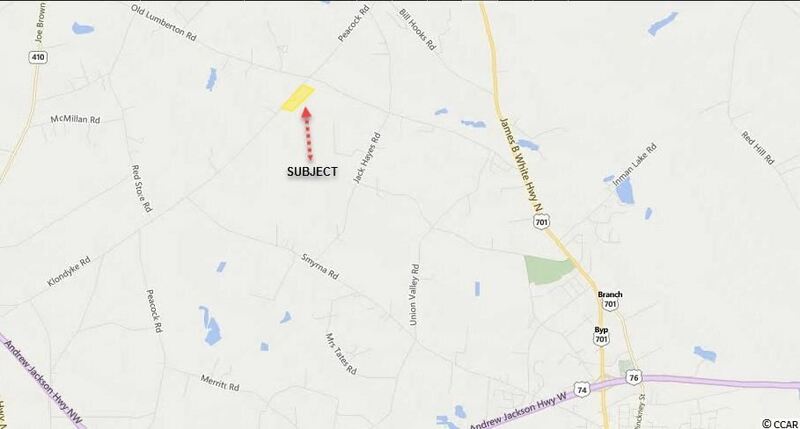 25-¦ Acres located on Old Peacock Rd just beyond its intersection with Old Lumberton Rd near Whiteville, Columbus County, NC. 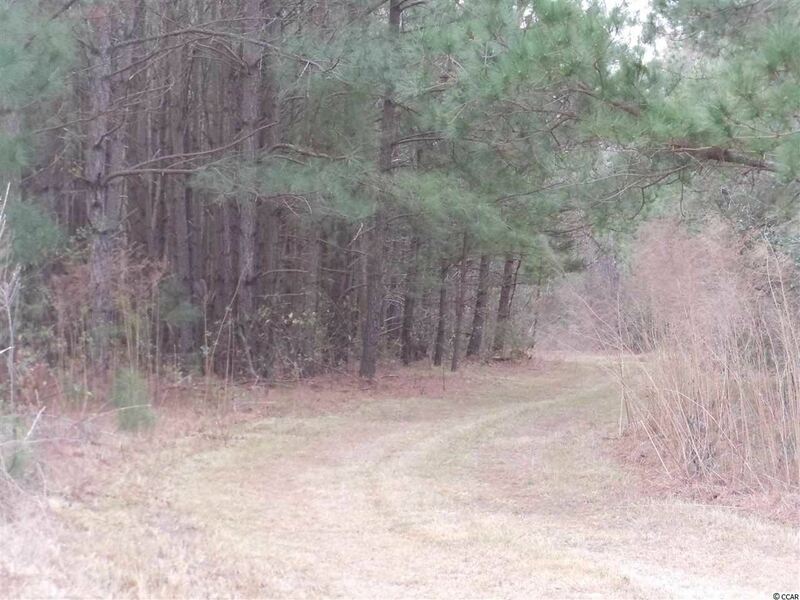 Wooded .50 acre lots for sale in residential area. No HOA or restrictions. Stick built homes and trailers allowed. Lot beside this one is also for sale under separate listing. Located only minutes from Whiteville, NC. Wooded .50 acre lots for sale in residential area. No HOA or restrictions. Stick built homes and trailers allowed. Lot beside this one is also for sale under separate listing. Located only minutes outside Whiteville, NC. 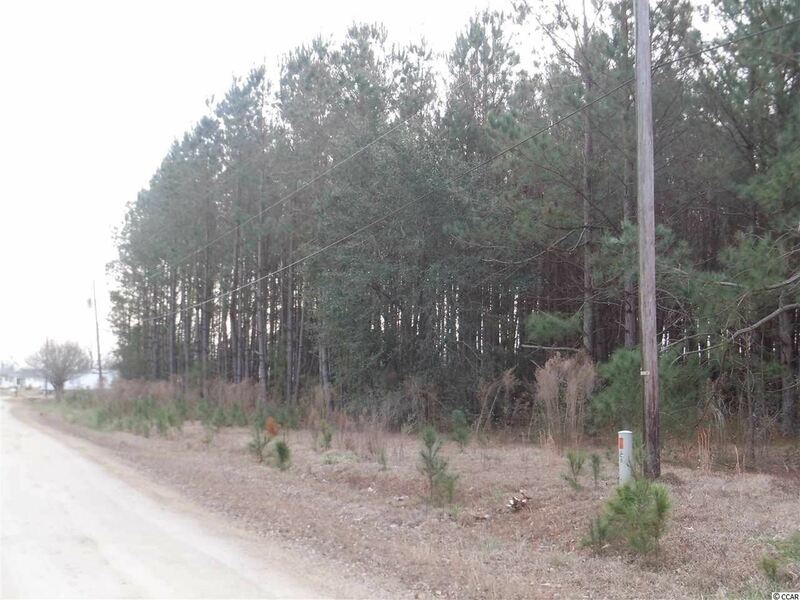 Wooded .50 acre lots for sale in residential area. No HOA or restrictions. Stick built homes and trailers allowed. Lot beside this one is also for sale under separate listing. 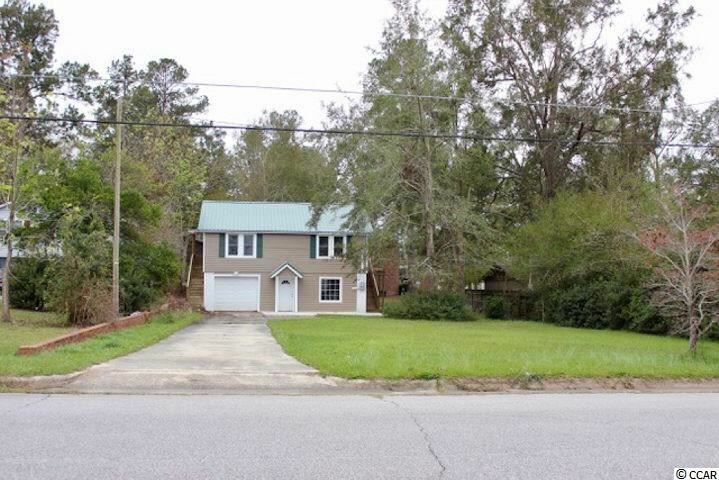 Located only minutes outside Whiteville.